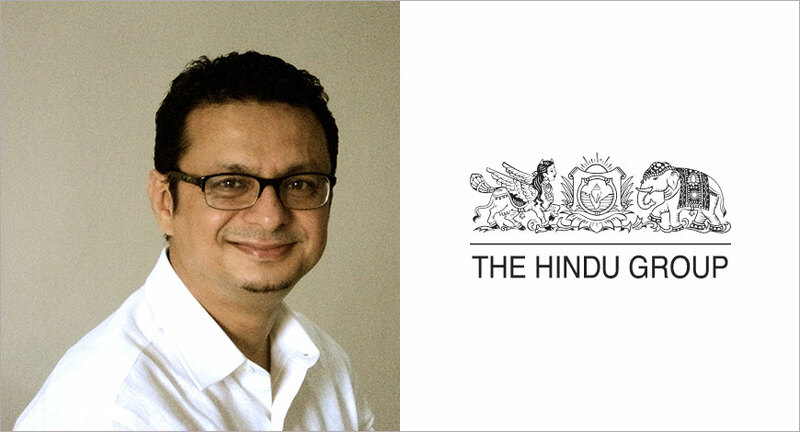 The Hindu Group has appointed Pradeep Gairola as Business Head for its Digital Media business. Gairola is an industry veteran and has extensive exposure to all aspects of building a digital company — subscription, commerce and advertising. 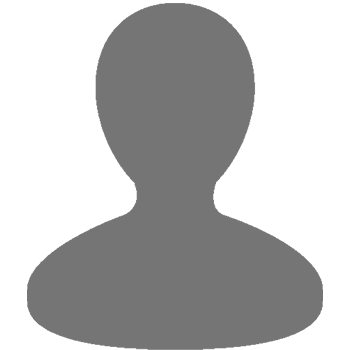 In his association of over two decades in media, he has been associated with ABP Group, Mid-Day and Times of India Group. More recently he also has experience growing education technology businesses as Chief Operating Officer of Meritnation. He will lead the growth plans of The Hindu Group for its digital business. He will grow the current advertising revenue stream while also gradually building the subscription business for its flagship brand The Hindu, which recently completed 140 years, as well as Business Line, The Hindu Tamil, Sports Star and Frontline. He will also lead the development of new products that the Group plans to launch to serve new target segments as well as to strengthen engagement with its current digital audiences. In last 18 months, The Hindu Group has experimented with digital subscription and commerce through its epaper offering as well as its first paid app The Briefcase that delivers five most relevant stories for the day. It also has an AI-based digital education app and website, STEP (Standardized Testing for English Proficiency), which tests for English proficiency in reading, writing, listening and speaking and offers a range of training programs based on consumer needs. Additional digital products requiring subscription or registration include a children-oriented Young World Club, a BusinessLine on Campus offering continuous business education and BusinessLine Portfolio that gives research-backed investment advice to its subscribers.